Getting Started with French by Armfield Academic Press is a wonderful curriculum for beginners that everyone in the family will enjoy. 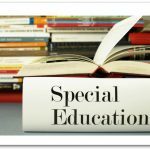 It is self-paced, so everyone learns while no one is left behind. 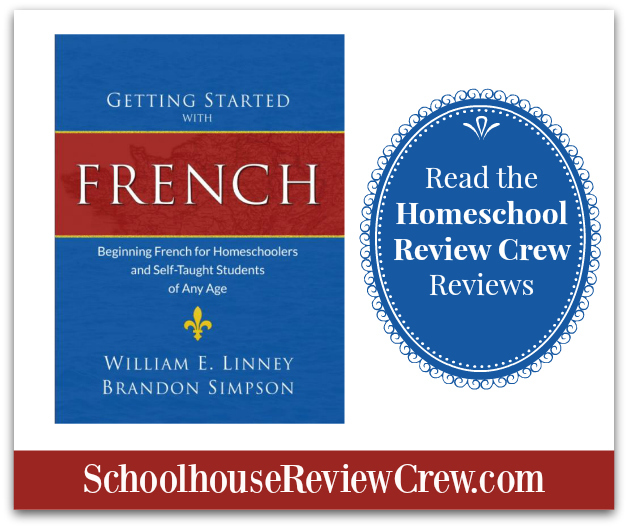 We are excited to bring you reviews for Getting Started with French! 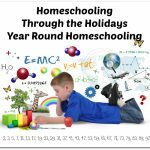 The first few pages of the book explain how this program got started and we are happy this program came about because it has been very beneficial in homeschool families all over the world. 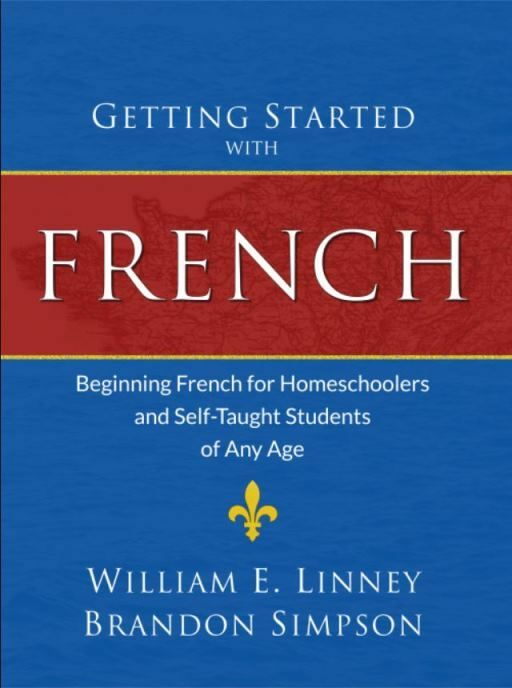 Getting Started with French is the one of several other languages (Latin and Spanish are the first two books in the Getting Started with … language series, and Russian is coming soon), so we are looking forward to more excellent products from Armfield Academic Press. What is so fantastic is that the lessons are completely doable, learning is taking place with each lesson and they all take but a few minutes per day! Getting Started with French also has downloadable audio recording that go with some of the lessons. This is great, especially for those who aren’t quite sure about how words are pronounced correctly. 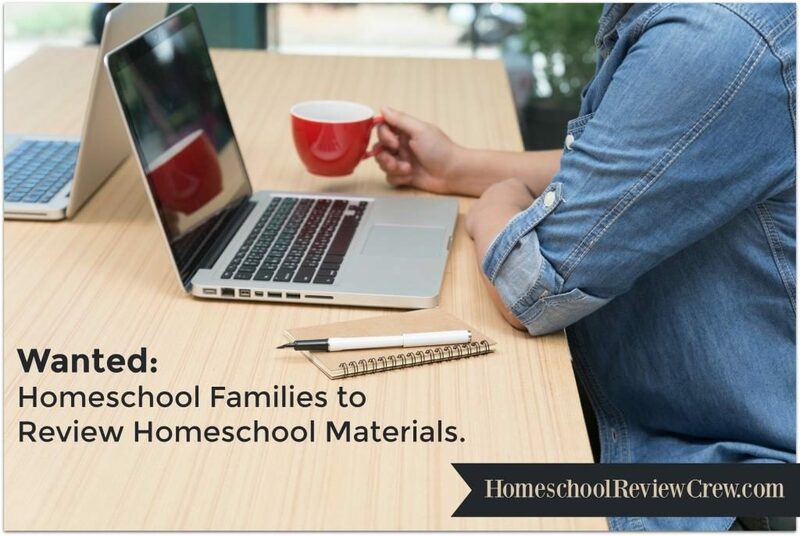 What a great resource to have at one’s fingertips! Learning languages is now easy and inexpensive. Getting Started with French is thorough, detailed and the lessons are easy to follow. It is also quite simple to follow the knowledge progression, even though the lessons are short. 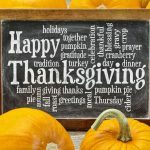 We have been looking for a program like this for a while and I am so glad that we have found it! It works perfectly for our young family because it holds my little ones’ attention very well. 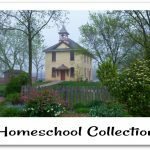 A big thank you to Tanya from The Natural Homeschool for writing this introductory post.